Our video and blog post below talks about the main defences to drink driving. Most people charged with drink driving just plead guilty. However, there are a number of ways to defend drink driving charges. 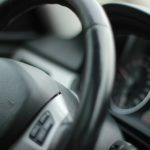 The most common way to defend a drink driving charge is to establish that the concentration of alcohol was likely lower at the time of driving than later when analysed at the police station. There are dozens of studies showing that a person’s blood alcohol concentration increases for as much as an hour after their last drink. This means that if someone has a few quick drinks and then drives, their blood alcohol concentration may be less when driving than an hour later when they are tested at the police station. time of ‘breath analysis’ at the police station. 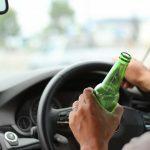 Experienced drink driving lawyers will be able to determine – by asking a few short questions – whether a client’s blood alcohol concentration may have been lower at the time of driving than later when analysed. 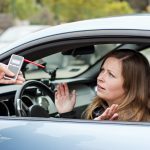 If the lawyer believes it may indeed have been lower, a forensic pharmacologist can be engaged for a report about the likely concentration at the time of driving. 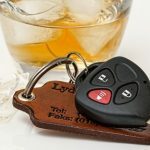 If it appears that police may have broken this rule, your criminal lawyer should notify them and request that the drink driving charge be withdrawn. 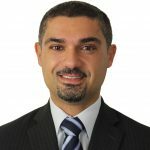 If police still proceed with the case, your lawyer can fight for the evidence to be excluded in court, and in certain cases for legal costs to be awarded in your favour. Police are not permitted to require a driver to undergo a breath test on their own property. 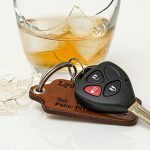 Your drink driving lawyer can help you beat a drink driving charge if any of the above defences apply to you.